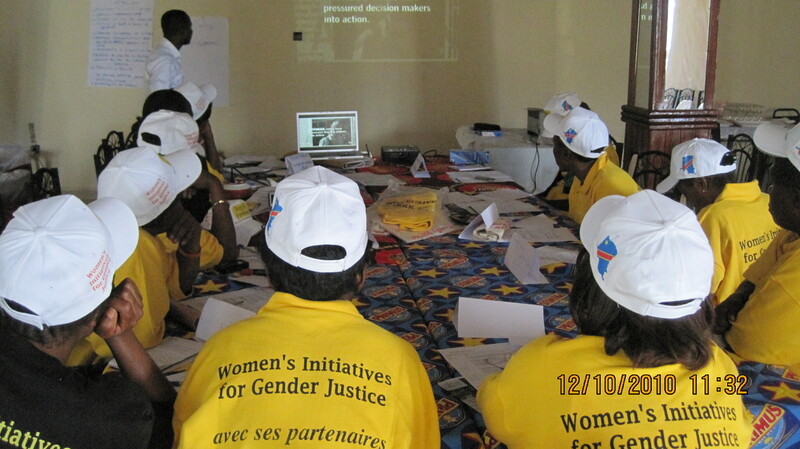 August 2013 | Through a multi-year partnership with Women’s Initiatives for Gender Justice, we have been able to train 37 women’s rights activists over the course of three trainings. In addition to the trainings, five groups were selected for intensive long-term video advocacy campaign partnerships. As WITNESS winds down our network partnership work, we wanted to spotlight some of video advocacy campaigns that have been produced as a result of this work.